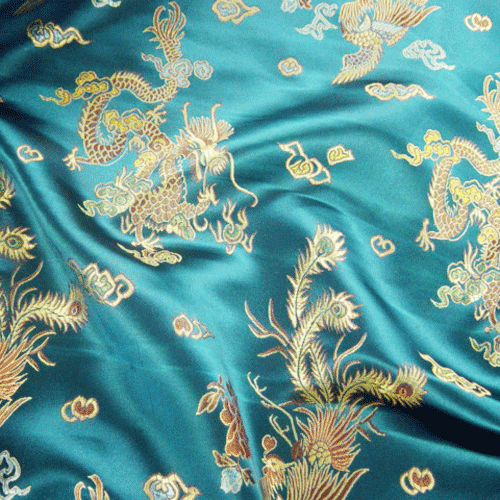 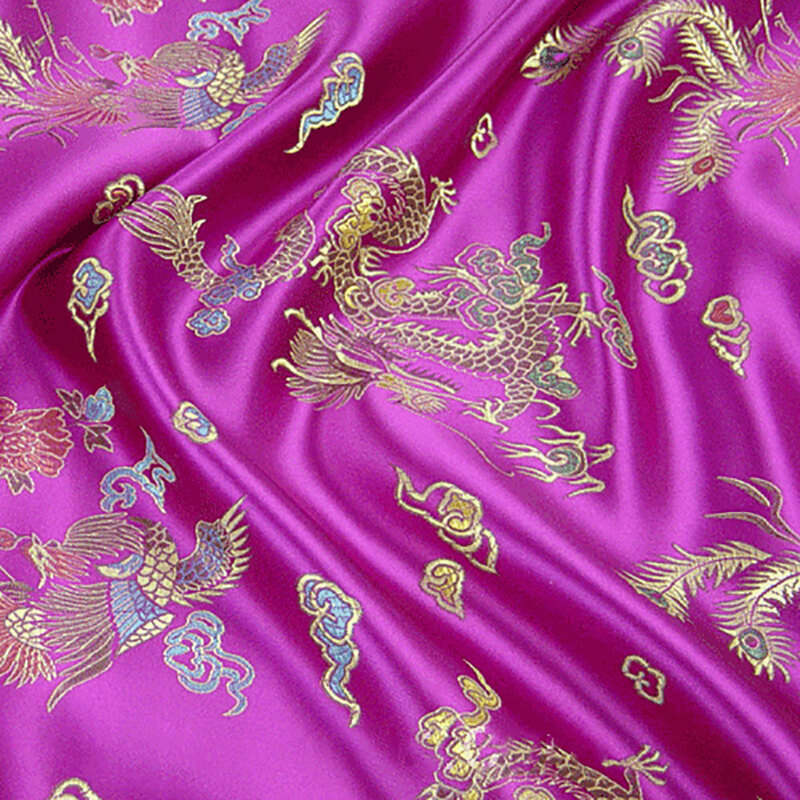 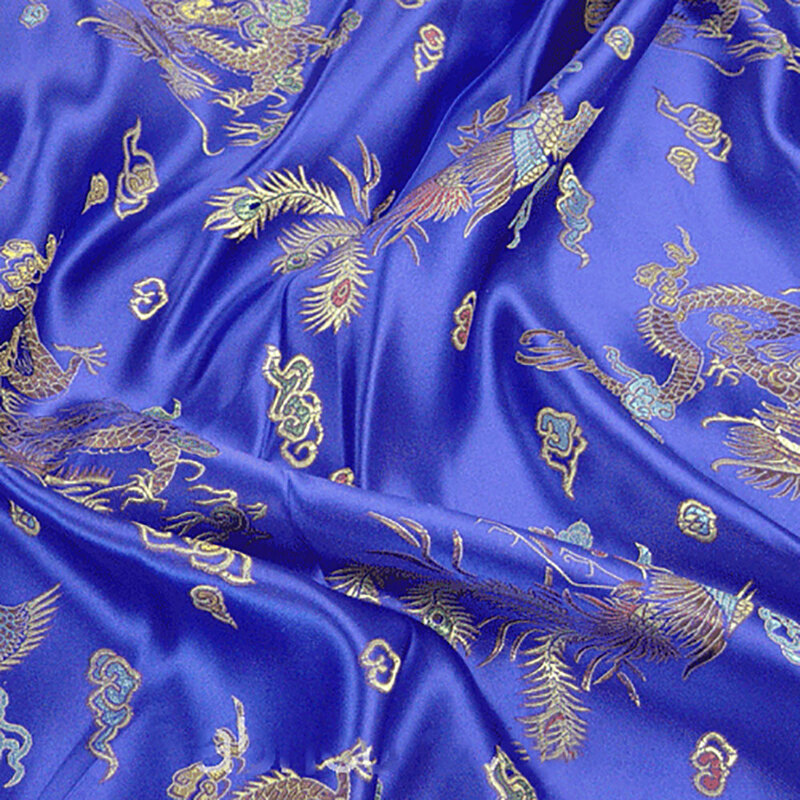 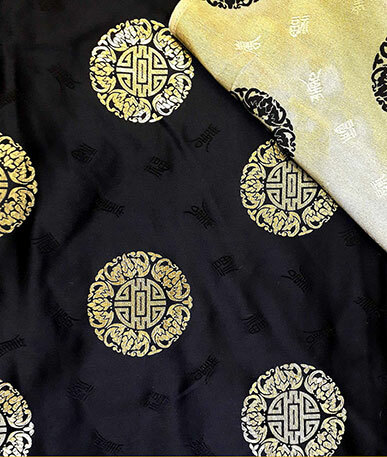 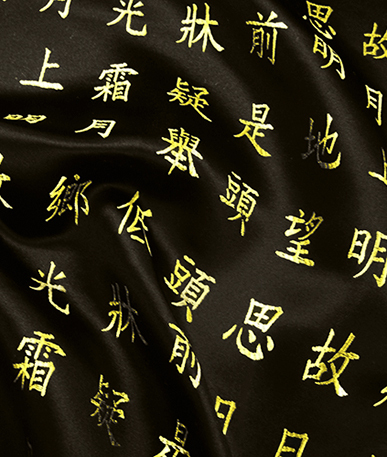 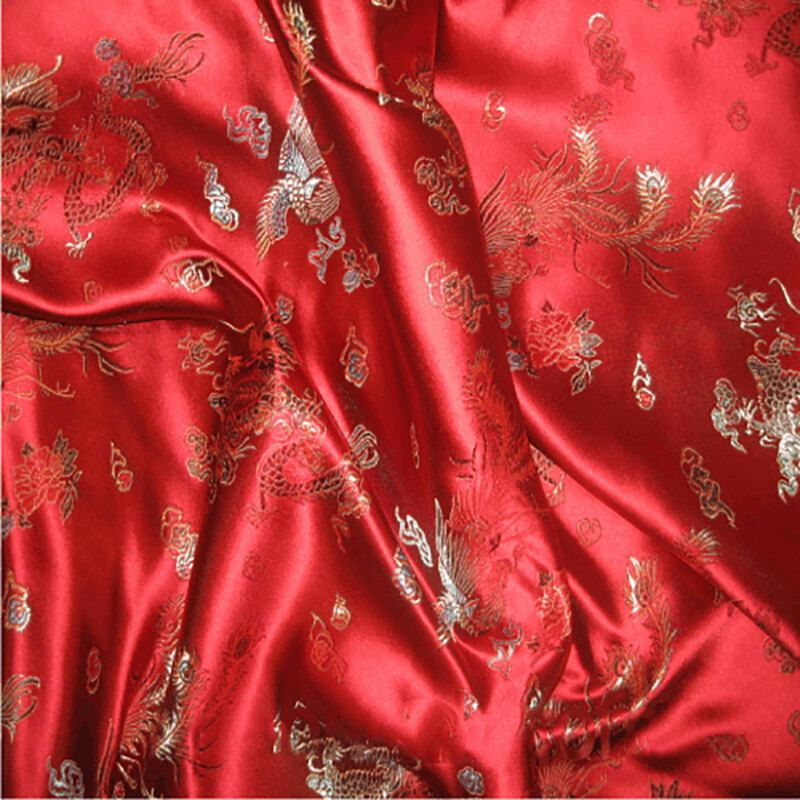 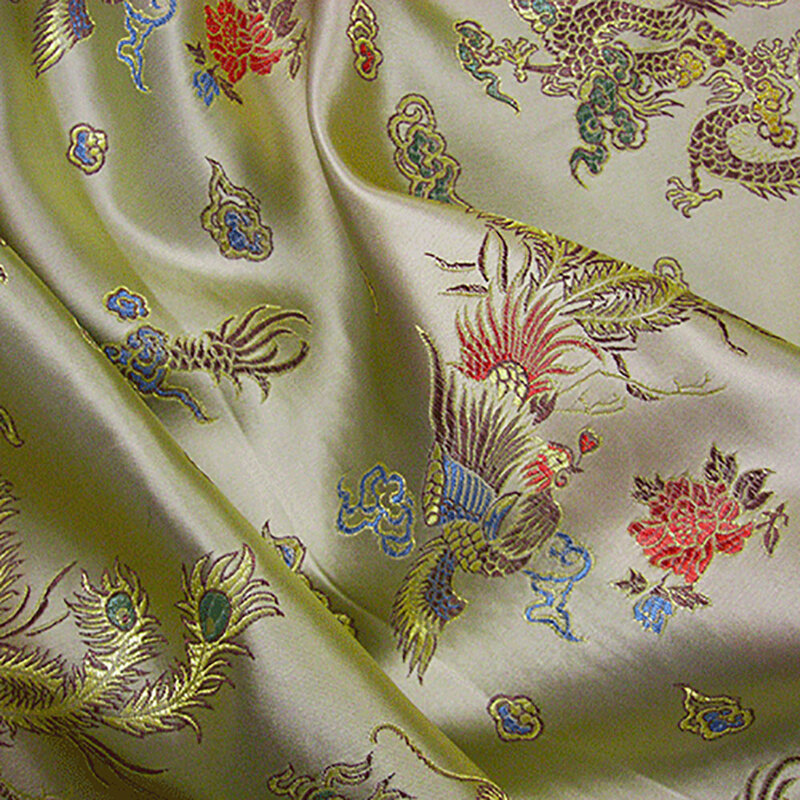 Get a sample of "Aqua Dragon 1"
Chinese Brocade fabric sometimes called shanghai fabric, woven jacquard colour beautiful authentic oriental dragon design fabric content is 55% rayon 45% nylon originally made in china. 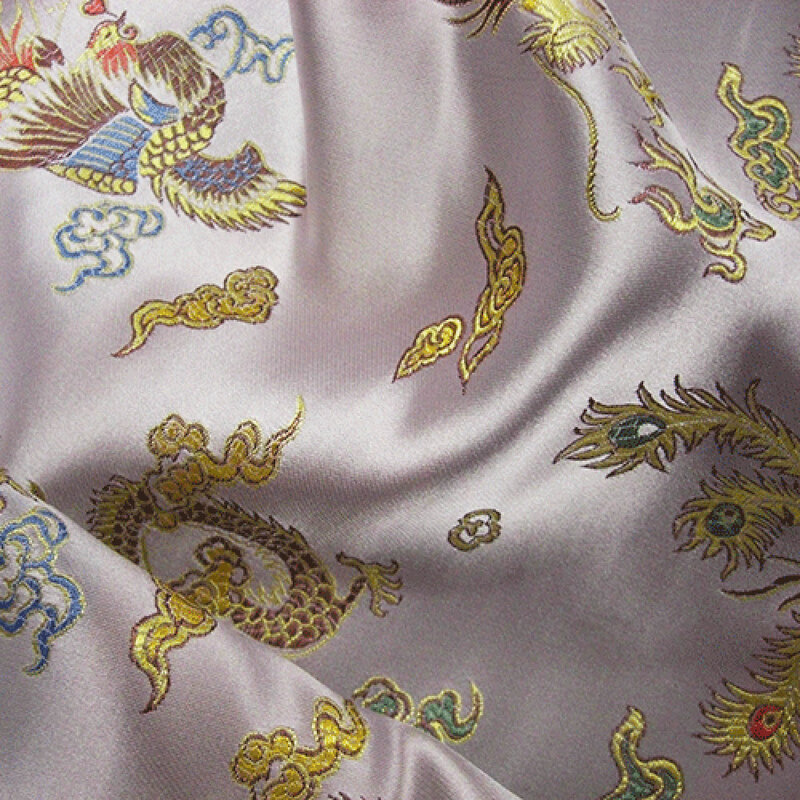 Perfect for clothing or for your home decor just think of what can you make..? 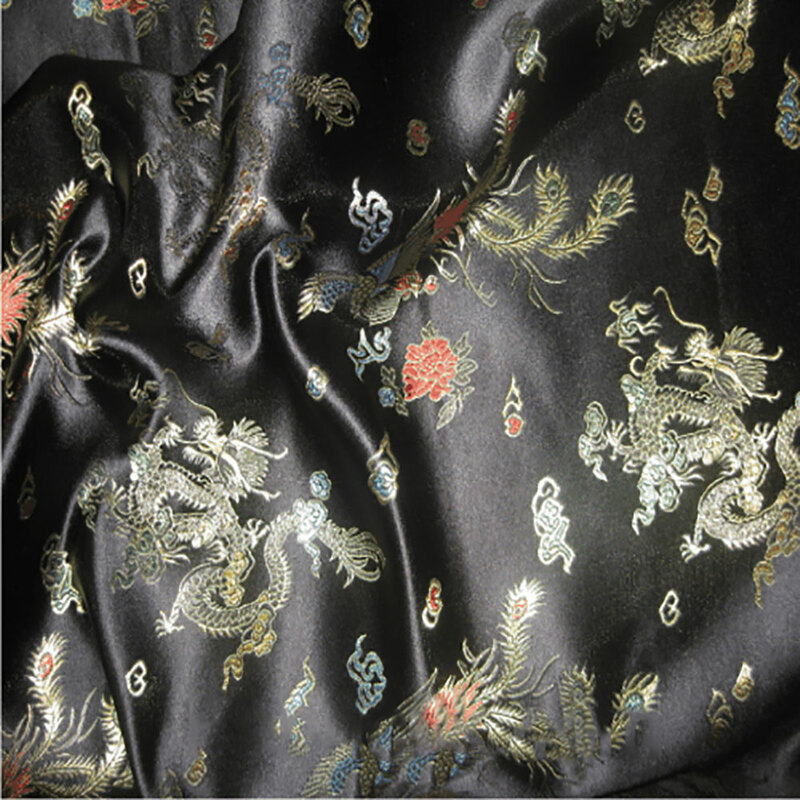 Garments of clothing, scarves, waist coats, upholstery covers, cushion covers, curtains, slippers, shoes, purses, handbags and handbag accessories your imagination can be endless.